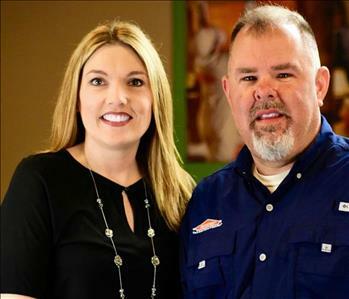 Marc and Deana Boone have owned SERVPRO of Thomaston, Forsyth and Fort Valley since 2012, taking ownership of the franchise after working with family members who own SERVPRO of Macon. Marc holds certifications in WRT, ASD, FSRT and Lead Paint, in addition to being certified in Aerial Work Platforms. Deana manages all aspects of the office, including accounting, customer service and business relations. Greg Turner is a crew chief and proven leader, having worked with us since July 2013. His certifications include WRT, ASD, FSRT, Lead Paint and Aerial Work Platforms (CPR in a pinch too). He’s originally from Florida, but has grown to love Middle Georgia and the people here. 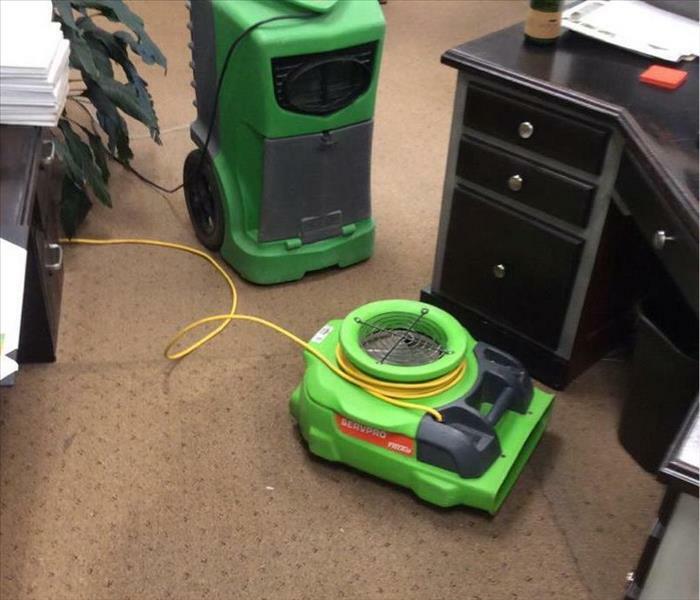 He’s well versed in handling water damage, fire damage, mold, you name it! 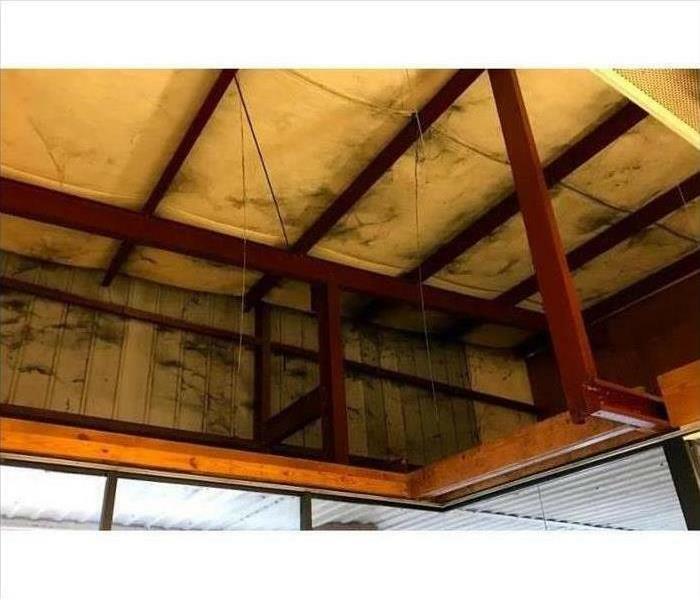 His proven experience in the industry is a valuable asset to our team, and you can be sure your trust in his word and his workmanship is well placed. 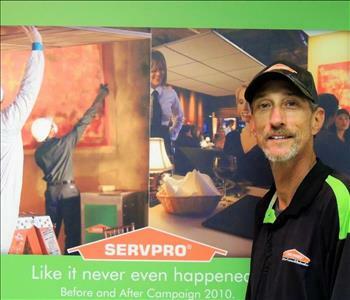 Curtis Davis is a technician at SERVPRO of Thomaston, Forsyth & Fort Valley. 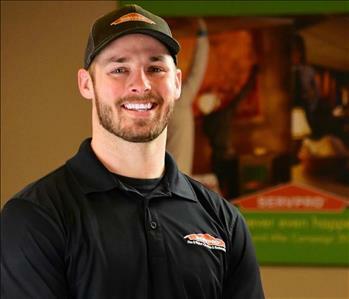 He has several years of experience and is an asset to our team. In his free time, Curtis enjoys spending time with his wife, children, and grandchildren.